We comb the world to find you the most beautiful and unique stone, ceramic, porcelain, and glass tiles and in stock and custom cabinetry to help bring your home dreams to reality. We are committed to personal attention and communication with our clients and serving them with the highest level of dignity, respect, and professional representation as we provide them with Tile, Stone, Cabinetry and related materials for their homes and projects. We work hard to be sure that working with Ceramic Tile Plus and Exclusively Yours is a positive experience for our clients, and perform beyond their expectations. As a family owned business here on Maui for over 40 years, we are committed to serving our community for the next 40. We have been working with Ceramic Tile Plus and Exclusively Yours regularly for the past 10 years. It has been a very rewarding experience as the entire staff is fantastic. It’s a great place for us to take clients to select materials because the sales people are very knowledgeable and wonderful to work with, and it’s a one stop shop for many of the higher end finish products my customers are looking for. Their granite fabrication and installation crew is one of the best on the island, clean, polite, professional and the finished product is always amazing. We appreciate the success that working with them has allowed us over the past 10 years and look forward to continuing the same success for years to come. I have been doing business with Ceramic Tile Plus for over 10 years and the staff has always been extremely helpful and professional. I can send my clients to their store and know they will be taken care of. 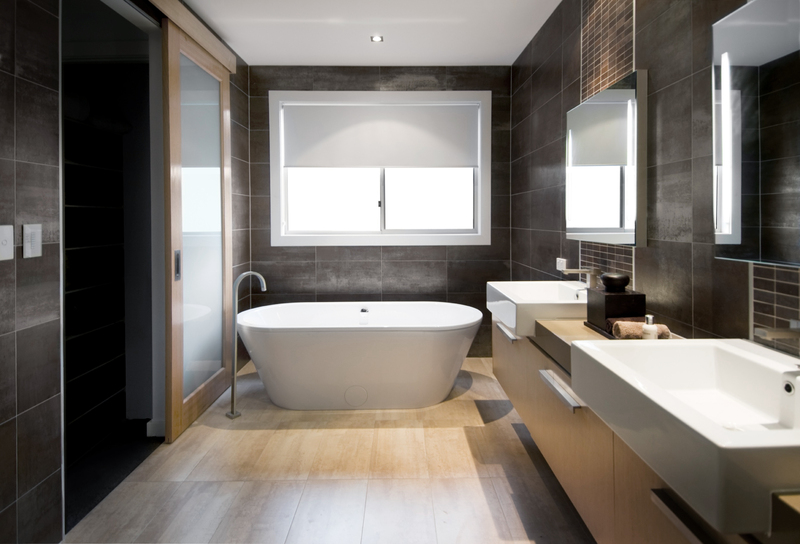 Their wide selection of tile and stone makes it easy to do obtain the materials I need. The in-stock cabinets are good quality and readily available for projects with short lead times. “Even before I got my contractor’s license and started remodeling over 500 condominiums over the last few years, I was also using Ceramic Tile Plus almost exclusively while assisting owners of condos, where I was the rental manager for nearly 20 years. This has been a long relationship and I have always been able to rely on the quality of their work and willingness to assist in any way to make things easier for me and my clients. 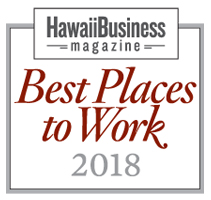 It has always been good to be able to feel safe in referring them to my clients and know they would be treated professionally and with complete Aloha. The ability for the clients to be able to do one stop shopping for Tile, Cabinets, Counter Tops and all the accessories made my job easier and made them very happy and appreciative of my referral. I have been an extremely satisfied customer of Exclusively Yours for over 18 years. They are a family owned company, very professionally run, providing excellent service, selection and know how. EY should be your one stop shop that can fill a host of building and remodeling needs. Stop in and see for yourself! I have had the pleasure of working with Jim Doran at Exclusively Yours for 15 years now. I have always been impressed with all of the designers at Exclusively Yours. They have always been very accommodating with our design needs and tile selections. Jim has always been more than willing to help alleviate any ordering issues, and has always been efficient in solving ordering issues when the arise. The staff has always been extremely friendly and helpful with my clients and with my employees when they come to pick up materials. I have always recommended Exclusively Yours first for any home design needs. They have the largest selection of tile on the island of Maui, and if they do not have it, Jim has always been on top of sourcing the material that we need to complete our projects. Whether it is a small condo renovation, or a multi-million dollar project, I have always been impressed with the attention that Exclusively Yours has given to me and my clients. Thank you to Exclusively Yours for helping my business reach it’s full potential! I’ve been purchasing tile, countertops and cabinets from Ceramic Tile Plus for over 7 years, the entire staff is always very helpful. Ordering is a breeze, which is not easy on our little Island. I look forward to doing much more business with them in the future. ©2018 Ceramic Tile Plus & Exclusively Yours, All rights reserved.